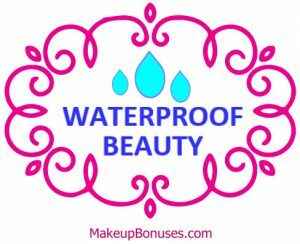 Whether you’re enjoying a day at the beach, heading to Spring Break, or hoping to look fresh in humidity, these waterproof and water-resistant beauty picks will keep you looking fresh through everything! 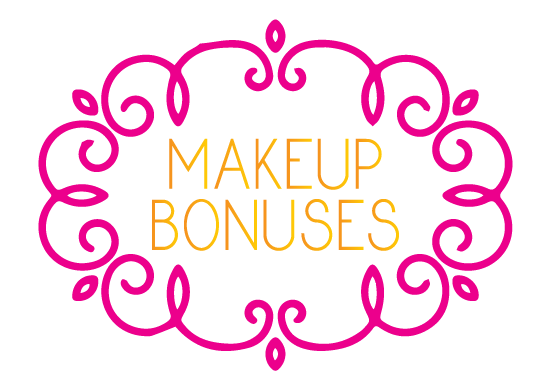 EYES: Brows, EYES: Eye Liners, EYES: Eye Shadows & Bases, EYES: Mascaras, EYES: Mascara Topcoats, FACE: Blushes & Bronzers, FACE: Concealers, FACE: Foundations & BB Creams, FACE: Highlighters, FACE: Moisturizers, FACE: Sunscreens, FACE: Setting Powders, Setting Sprays, & Sealants, LIPS: Lip Liners & Colors, and CLEANSERS: Makeup Removers. Transform damaging effects of color-treated hair into sleek, silky strands that you’ll need to see to believe. The Dream Coat Supernatural Sealant is a ground-breaking sealant inspired by advanced textile technology featuring heat-activated polymers that work to compress, coat, and seal each strand with an invisible, waterproof cloak; restoring healthy shine and silky, smooth texture to processed hair. Weightless, non-greasy, no-residue formula, lasts up to 2-3 shampoos, Paraben free. 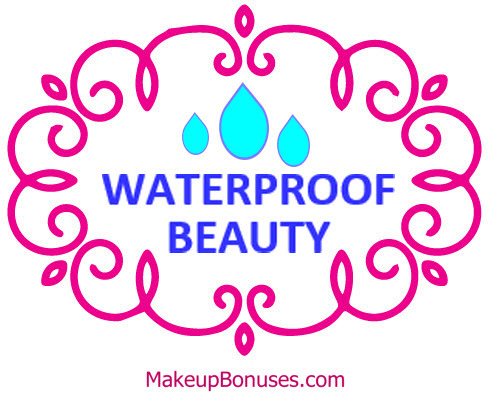 Found some great waterproof beauty options? Now find a great deal!